Intrinsic to the martial way is its protector ethic for dealing with violence and virtue. James V. Morganelli is a writer, an award-winning screenwriter, and a teacher who has studied martial arts for forty years. A graduate of the University of Illinois at Urbana-Champaign, he majored in philosophy and held a concentration in East Asian languages and culture. In 2013 he received a master of arts in social philosophy from Loyola University Chicago, where he concentrated his studies on applied ethics and natural law. James has been certified in verbal defense and influence and is a master instructor in Bujinkan Budo Taijutsu of Japan, where he lived and trained for three years. Upon his return from Japan, he founded the Shingitai-Ichi Dojo in 1998 to continue his training, teaching, and outreach. 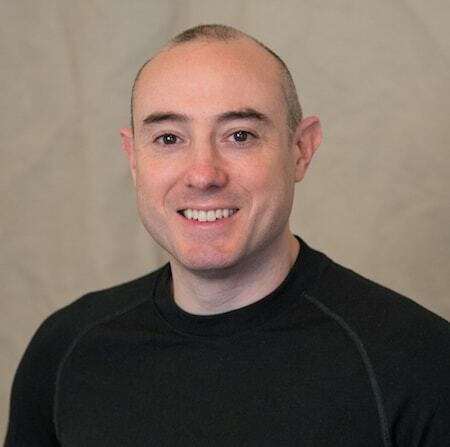 James is also a staff member at Resolution Group International—professional conflict-resolution experts dedicated to teaching ethical, verbal, and physical skills to civilians, law enforcement, and the military. It is headed by Jack Hoban. James lives in Chicago with his wife.